With the ECHO 1 qt. 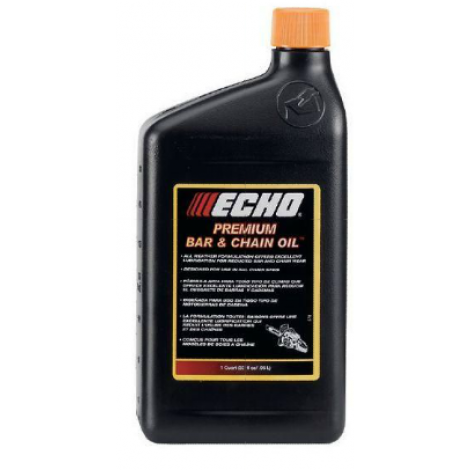 Bar and Chain Oil, you can maximize the lubrication of your chain saw's bar and chain while minimizing the buildup of resin. This oil is formulated for year-round use.